What is the Cloud? It is just a computer on the Internet that is managed and run by another company. So when one is looking for cloud application or needs, you must evaluate the company for it's ability to fulfill your requirements. 1st figure out your needs (such as email for example). Need 10 users and must have access with Androids and Mac devices. This page was initially created 2013 Old Fixviruspage-link. We have worked with many cloud companies and this page is here to help decide on the myriad of companies and services available In Saint Louis area. Contact Us 314-504-3974 if you want help navigating your needs to the available services. This page is here to list cloud companies within various categories (IaaS, SaaS, and PaaS) although there are a couple of others. When necessary you can start your research here. We can help you decide on where your cloud applications should reside as well as security for the cloud application. 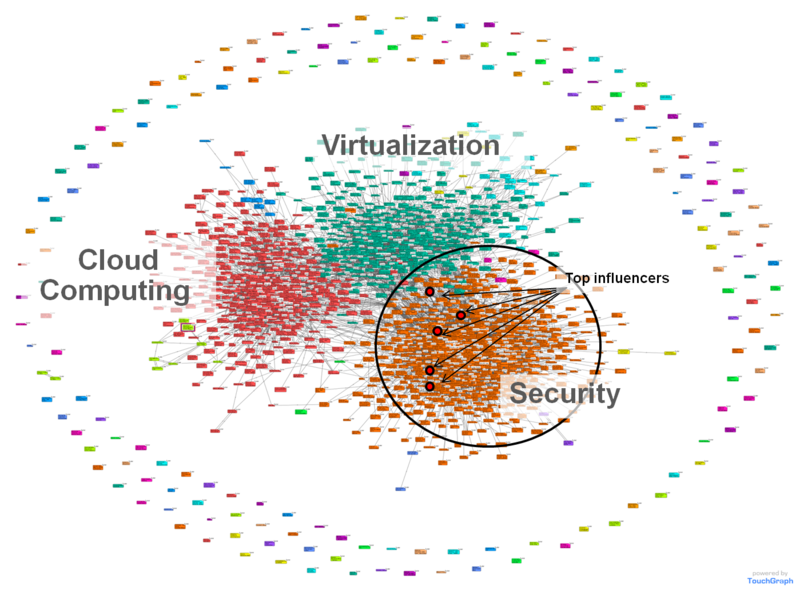 Excellent Cloud Security Blog by Cloud Security Alliance: Cloud Security Alliance Industry Blog, this is definitely a blog you have to visit frequently as there are many updates. 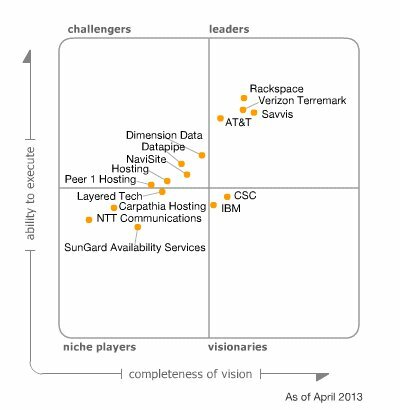 Gartner Magic Quadrant April 2013 versus May 2014 for various cloud companies (I leave this old comparison for you to see some longevity in this space, as there are a lot fo changes and that should be a concern for you. On one server with one 2GHz core, 1GB of RAM, 25GB storage, 1TB of bandwidth, and one IP address.normally costs $50/month, but the first month is free. Atlantic.net has a 100% uptime guarantee excluding scheduled maintenance - Also an IaaS. Codero has a 100% guarantee uptime excluding scheduled maintenance of cooling, computer hardware and network. another IaaS. A dedicated system is placed in a DMZ (or De-Militerized Zone) with managed Intrusion Detection Systems (IDS), Log management, and daily penetration scans. For all patient data. It is done using a private cloud server. Another PCI, HIPAA and also FISMA compliant company: LayeredTech has many hosting services including providing 80% of all PCI compliance functions. Looks like they started in 2004 as a managed service provider (MSP) , then in 2006 some cloud hosting services were introduced. - They are #9 in the TalkinCloud100 list (2012). Tier3.com also an IaaS company, it seems that the company has a high SLA guarantee. There are many different levels of cloud services, including SaaS like Sharepoint or Exchange Server. There are a lot of potential services but no PCI compliance etc. 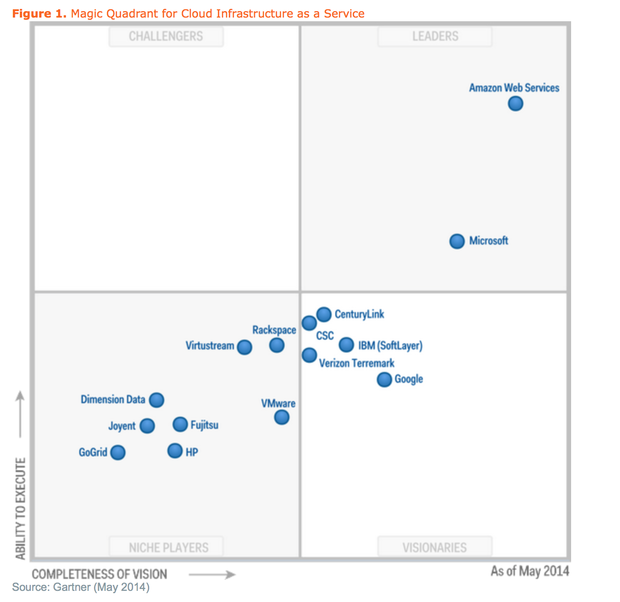 Dimension Data an IaaS company with 5 data centers around world - including Virginia and California in USA. 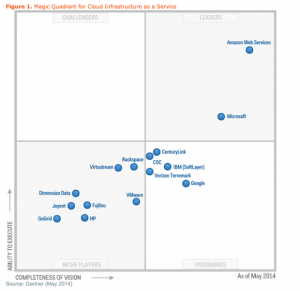 Levelcloud is calling itself a Master Cloud Service Provider, by trying to make the whole cloud experience easier. Fujitsu ServerView Resource Orchestrator Cloud Edition. Management software that delivers IT cloud infrastructure. Fujitsu Primergy is server architecture on the x86 standard. A 10U chassis can house 18 server blades. Website performance is enhanced with Anycast DNS.DDOS attacks are thwarted, 10Gbps network, and 24x7x365 monitoring is included in the service. The tech support is supposed to be a direct call to your personal account manager, not help desks or junior techs. There is also a blog which discusses the hosting co. Interesting that this hosting company decided not to have an Asian presence. 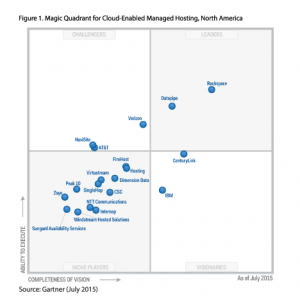 Carpathia Hosting is one of the hosting companies that was added to the managed hosting Gartner Magic Quadrant this month. there is something called an IBX Vault Data center located in Dulles, VA. Location - within 50 miles of Washington DC. 2. compliance - name the compliance standard, it is there. 3. Connectivity - multiple Tier 1 telecom carriers part of the Platform Equinix family. Personally, I don't see why being close to Washington DC is a great thing. It matters to me how close to the Internet NAPs one is instead of close to the capital of the USA. Of course this may be of importance to a company in the capital or Baltimore. Computer Services Inc. was #6 in TalkinCloud100, and is based out of Kentucky. It looks like they focus on banking and financial institutions. BCGsystems is a cloud company that sells Microsoft GP Dynamics software as well as Sage ERP, Office365, and Microsoft Lync (IM server software). Gartner explanation of PaaS: usually depicted in all-cloud diagrams between the SaaS layer above it and the IaaS layer below, is a broad collection of application infrastructure (middleware) services (including application platform, integration, business process management and database services). However, the hype surrounding the PaaS concept is focused mainly on application PaaS (aPaaS) as the representative of the whole category. Paragrid is a company that has 2 data centers that utilize BGP routing and mirroring which allows for 1 datacenter to go down andstill have the other operational. Hosted Desktop, cloud servers, hosted servers, hosted exchange. Dell has Desktop as a Service cloud services, and not just Microsoft's RDS, but also Citrix Xendesktop, VMWare View, and Dell DVS Enterprise ISS.